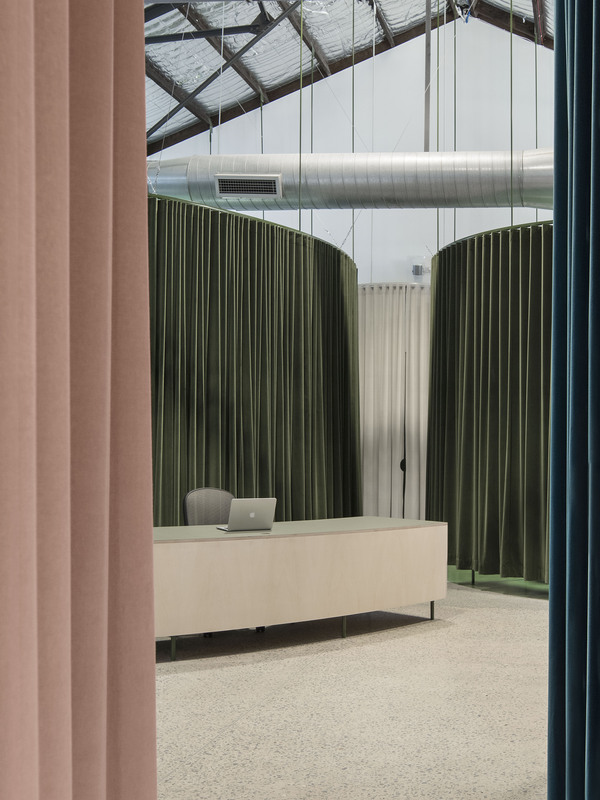 We were thrilled when our Bresic Whitney Rosebery office won the Workplace under 1000sqm category at the Interior Design Excellence Awards 2018. 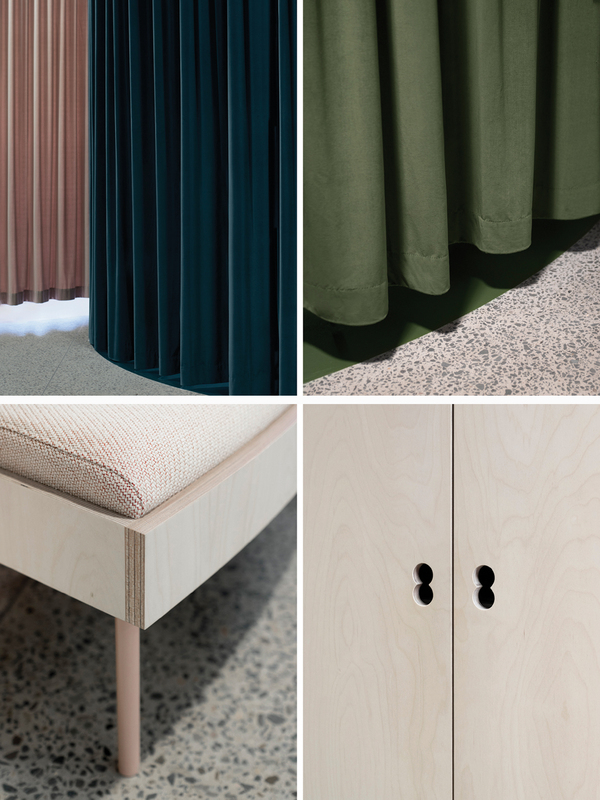 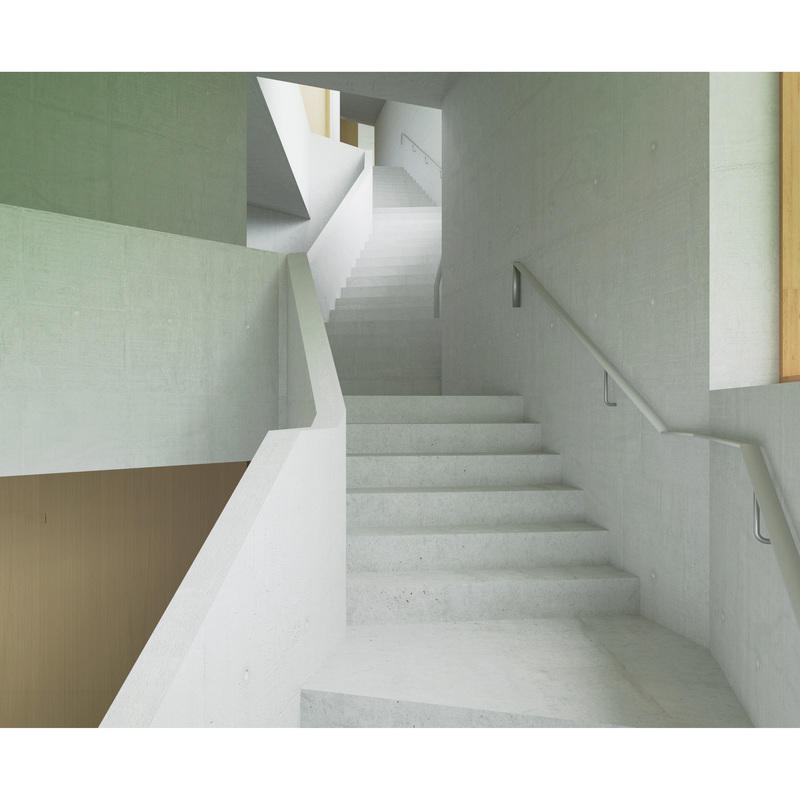 Yellowtrace featured a profile on our Bresic Whitney Rosebery office written by Susanna McArdle. 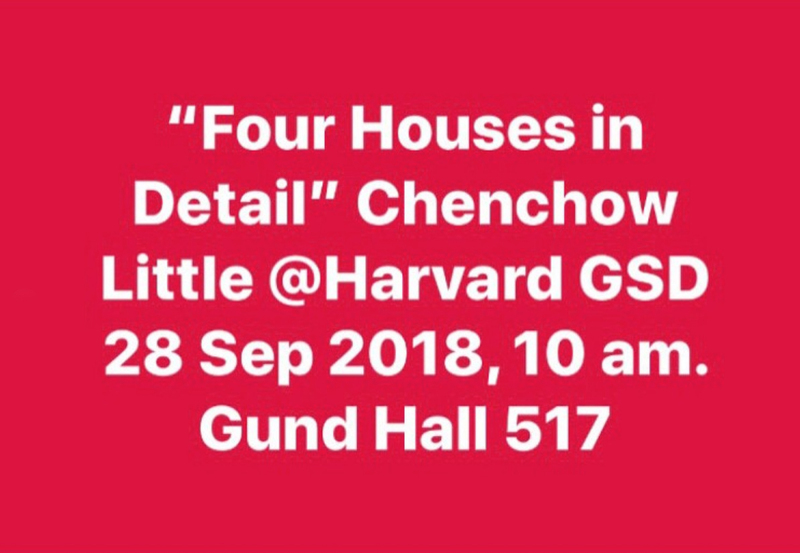 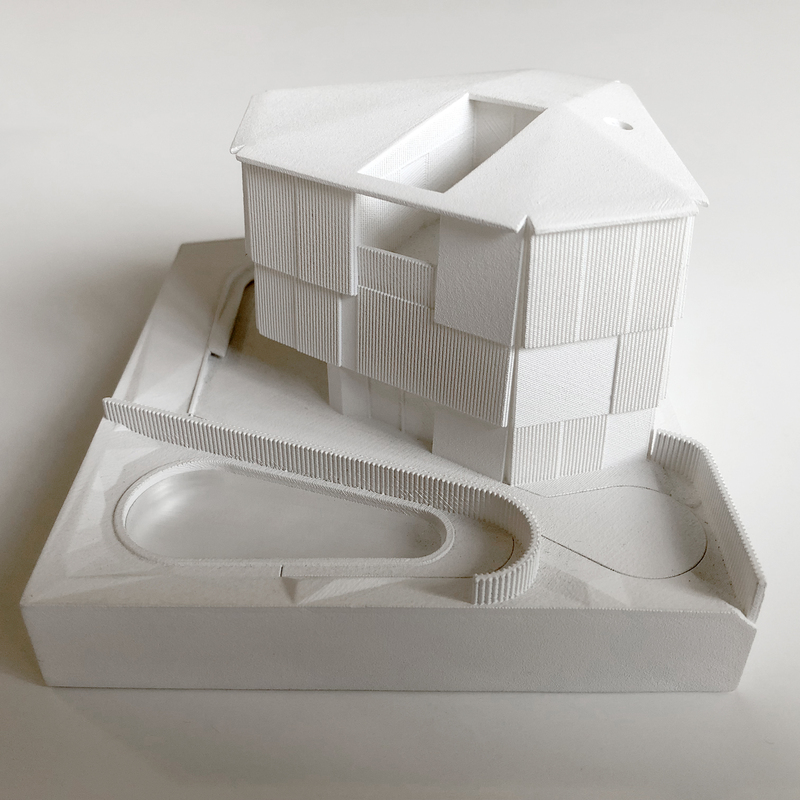 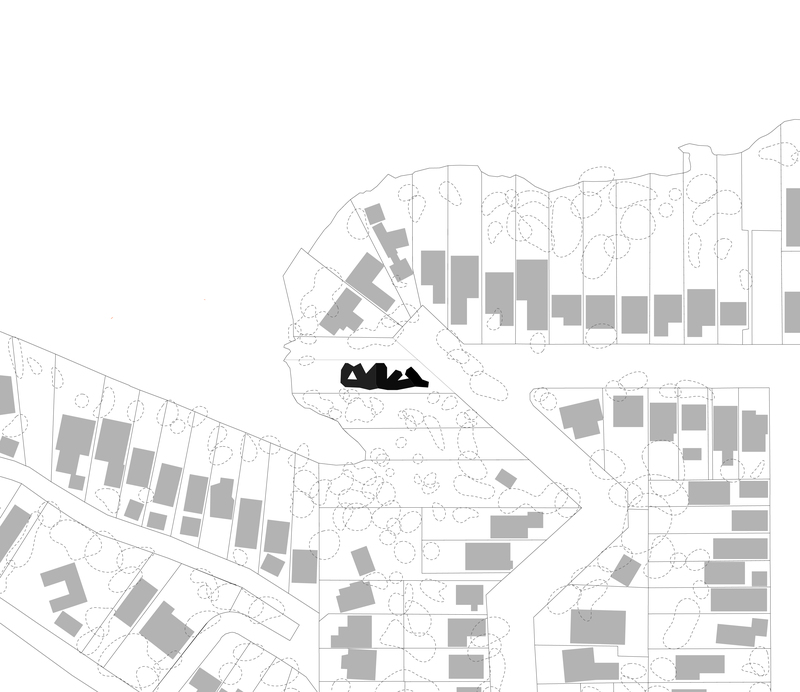 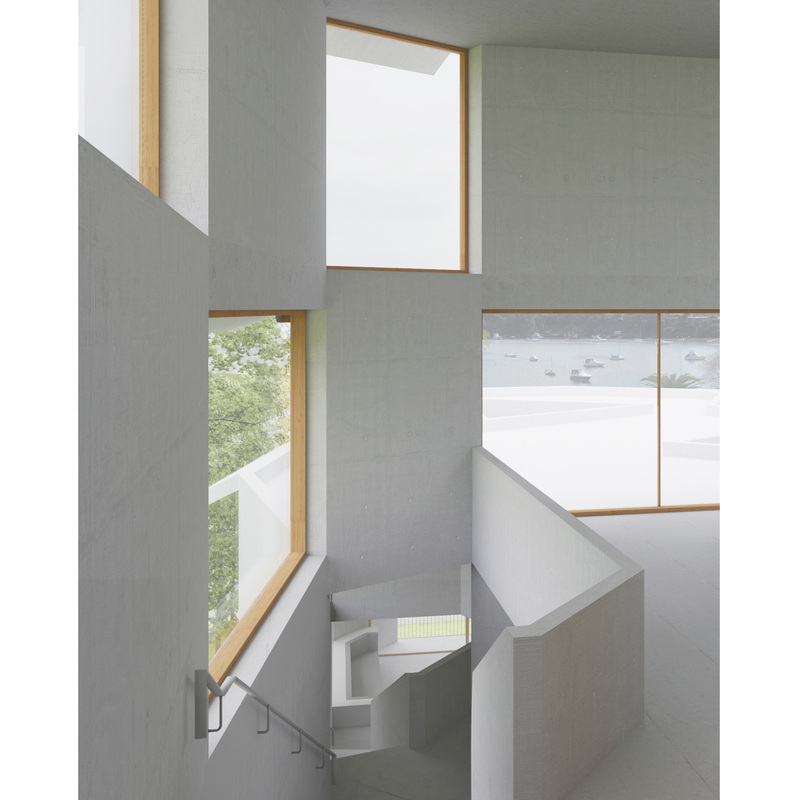 Chenchow Little was invited to present a lecture on “Four Houses in Detail” to students at the Harvard Graduate School of Design. 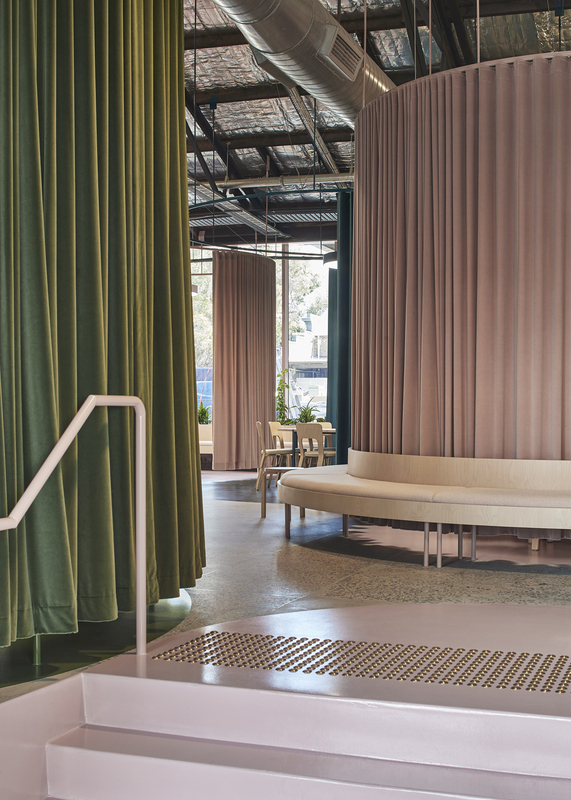 We’re excited to have our Bresic Whitney Rosebery office shortlisted in the AIA NSW Architecture Awards 2018 for Interior Architecture. 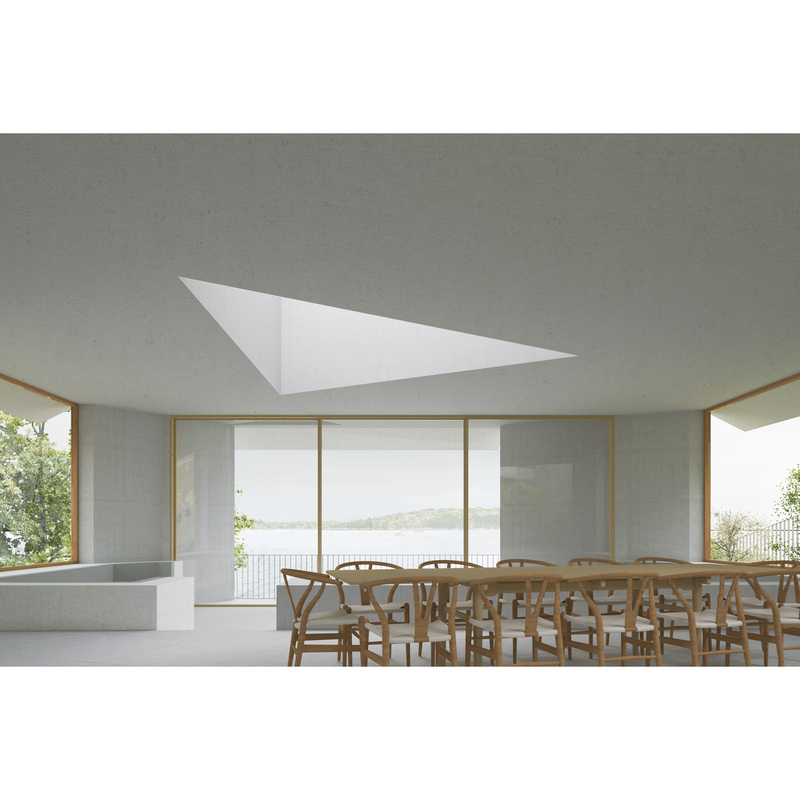 Thank you to Gillian Serisier and Jan Henderson for the recent profile on our practice in the 100th issue of Inside Magazine, featuring a number of our projects including the Davenport House. 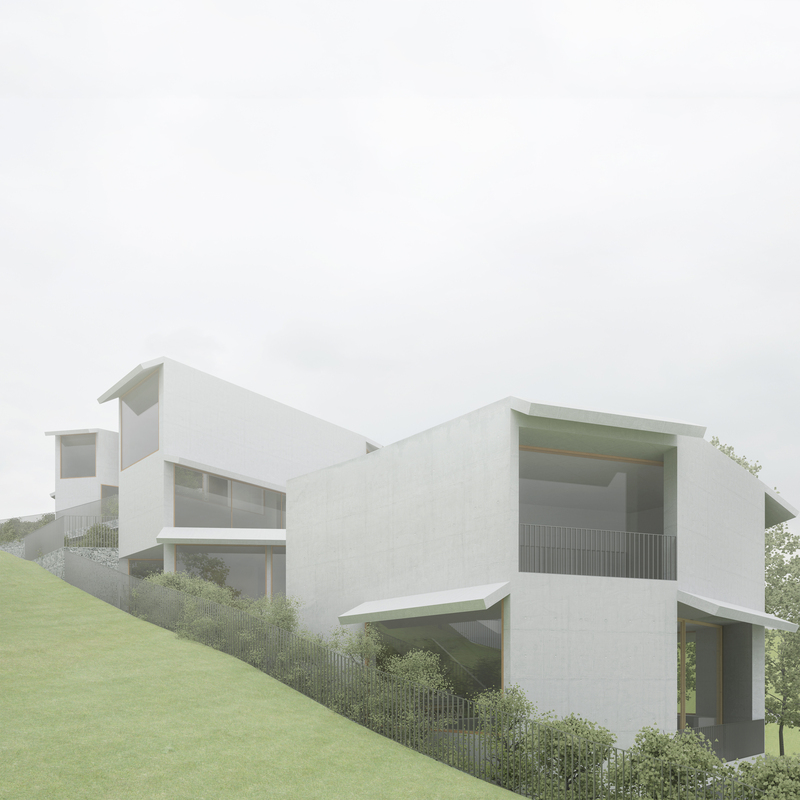 The Shiplap House has been approved! 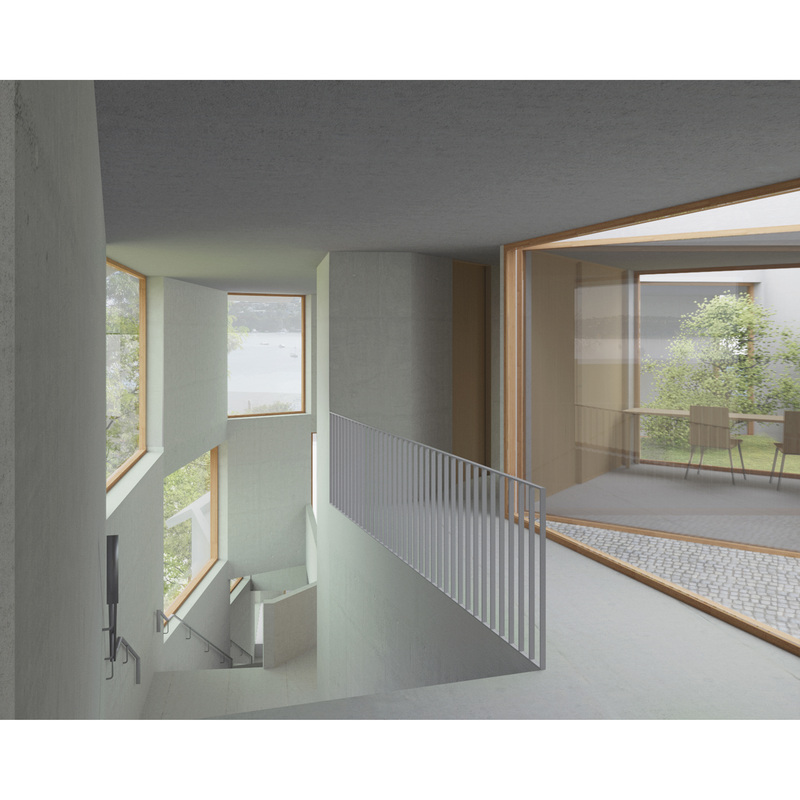 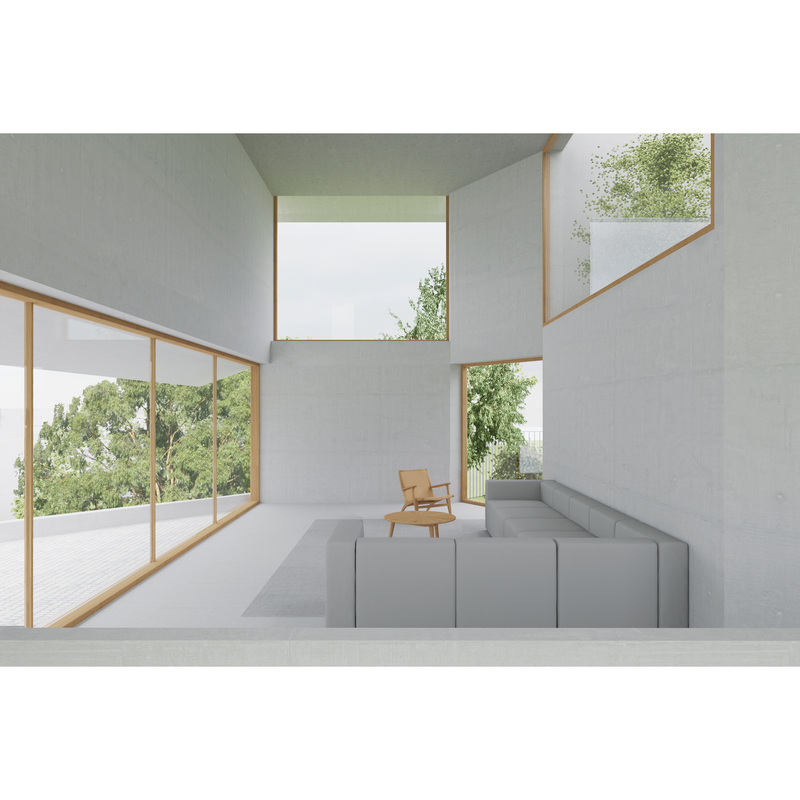 Interior perspectives of our Unfolding House, currently on display at the GA Galleries Tokyo until 3rd June and featured in the GA Houses Project 2018. 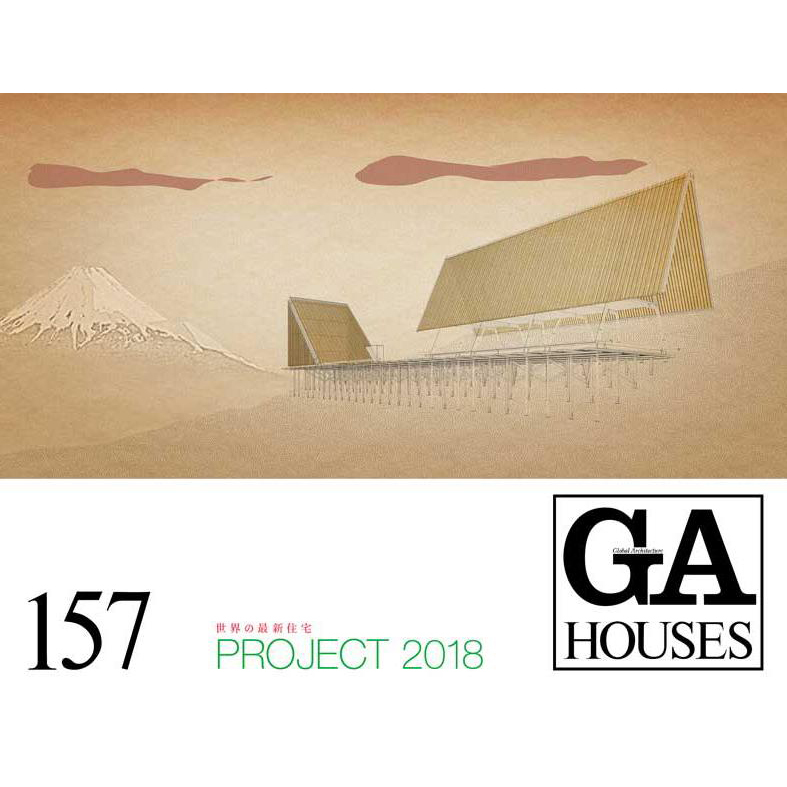 Our Unfolding House is featured in the GA Houses Project 2018 and is on display at the GA Galleries Tokyo until 3rd June 2018. 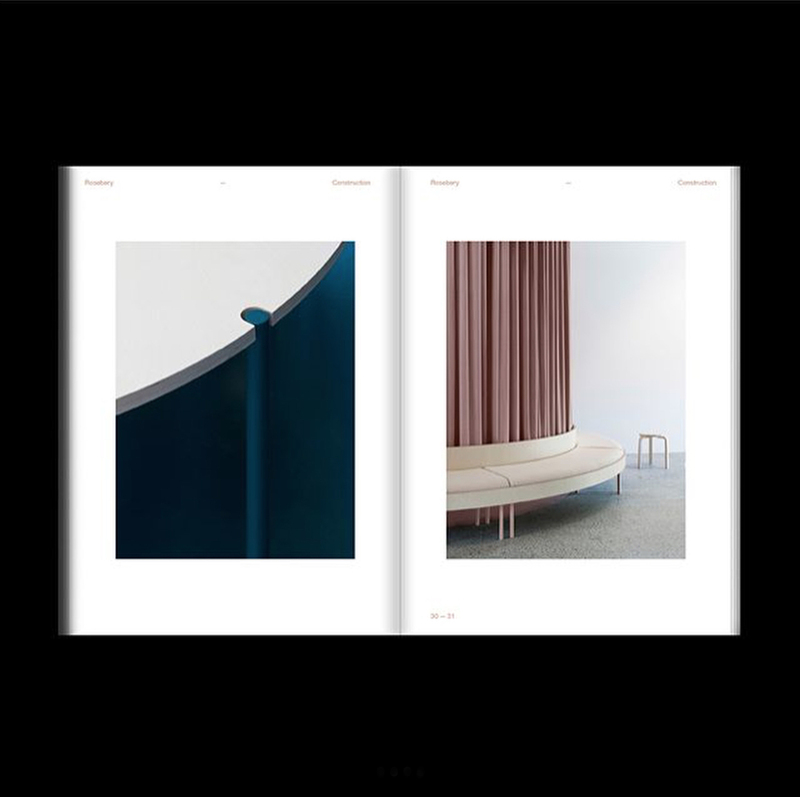 Repost from photographer Ben Hosking’s Instagram, giving a preview of a new publication for the Bresic Whitney Rosebery office. 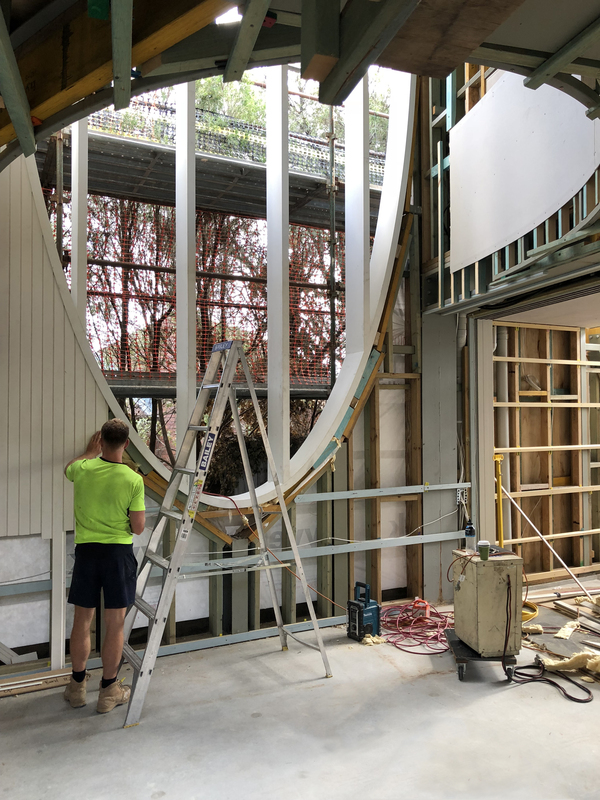 Windows delivered and installed at the Glebe House.